Deepen your awareness of other systems within the body and your ability to heal and transform in this 3 day workshop. KCR Level 1 is a pre-requisite, however, there is no set time required between courses, you can take this immediately following KCR Level 1. 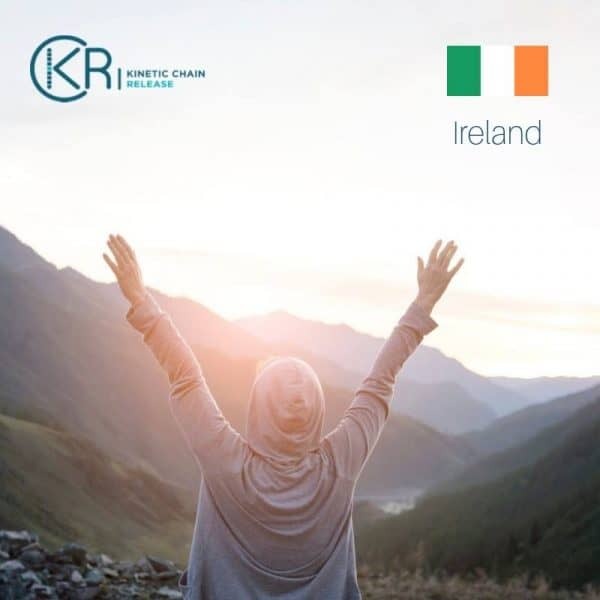 You will experience 21 hours of classroom and hands on training in this transformational workshop which previous attendees have described as “life changing”. 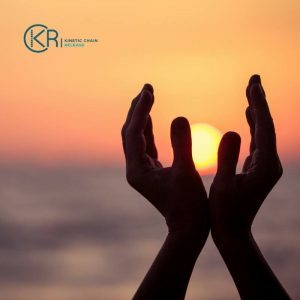 We will take you on a journey to deepen your awareness of other “systems” in the body that can be addressed in further healing beyond the KCR protocol. 1. Have an experiential fundamental understanding of the Basic Principles of Connective Tissue. 2. Have a basic understanding of the principles of Postural Energetics which will allow you to gently access and stretch your own Connective Tissue consistently. 4. Understand how to direct that energy using practical, scientifically proven techniques. 5. 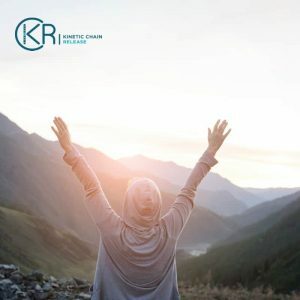 Have the confidence that with the knowledge of the combined tools of KCR, Connective Tissue Release, Postural Energetics, and Heart Energy now a part of whom you are, you are well prepared to go through life realizing and enjoying your maximum potential on every level. You will experience a profound shift that prepares you for the work done in later courses, as this class is a pre-requisite for any of the other courses that we offer. Course will be held at Carrickdale Hotel near Dundalk.